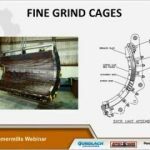 Pennsylvania Crusher brand one-way hammermills are used for the reduction of a wide range of materials to assorted output sizes in a single pass. 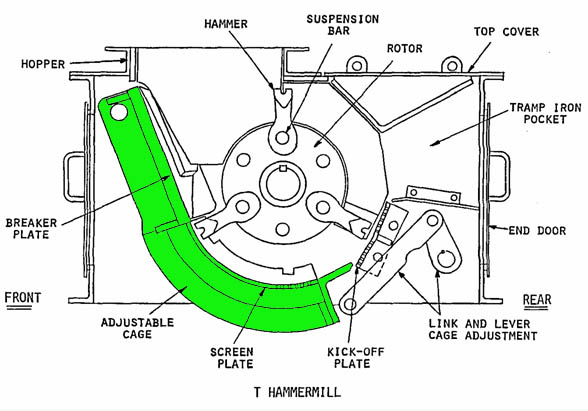 Type DFC Hammermills are used for primary reduction to typical output sizes of 1.5 inches to 5 inches. 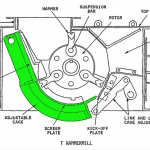 Type T and Type JRT Hammermills are used for secondary reduction to produce output sizes of 1/4 inch to 1.5 inches.